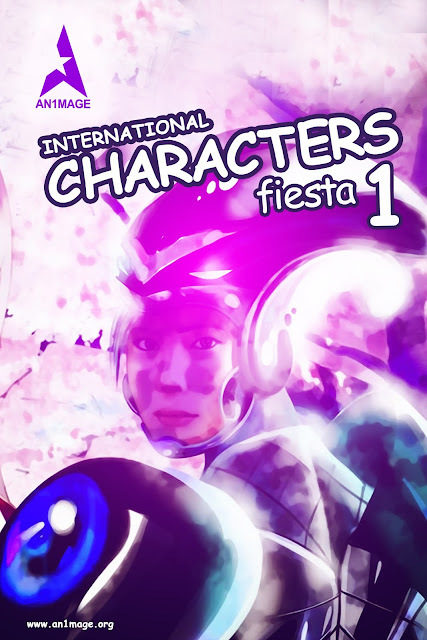 International Characters Fiesta 1 (ICF 1). Great characters design from various international artists such as artist from around the world. You can download it free in An1mage Store, Play Store, and Google Book.